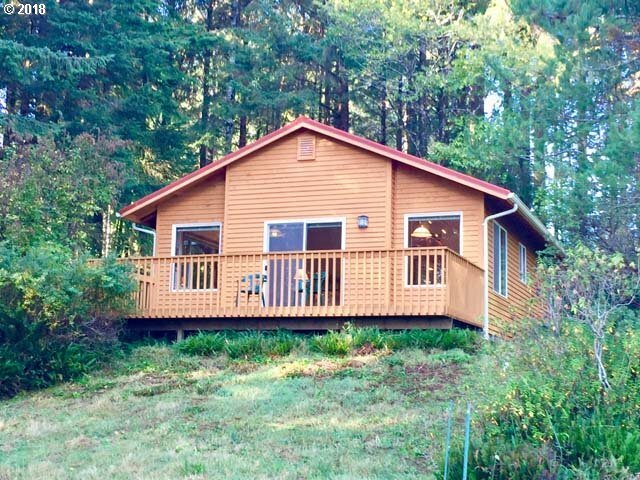 Adorable cabin in Westlake with views of Siltcoos Lake. This 1-acre beauty has an access gate for privacy and an alarm system. Walk into the open living, kitchen/dining with vaulted ceilings. New in 1997 with a newer metal roof. Deep well with a 1000 gallon holding tank. This one won't last.